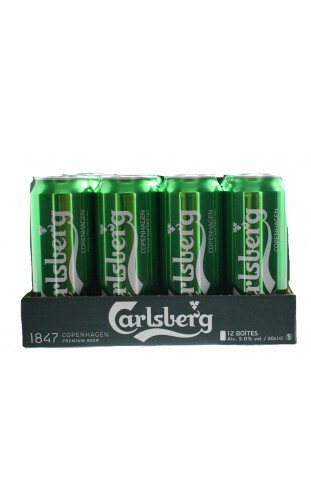 The very first Carlsberg beers were brewed by Carlsberg's founder J.C. Jacobsen in 1847. 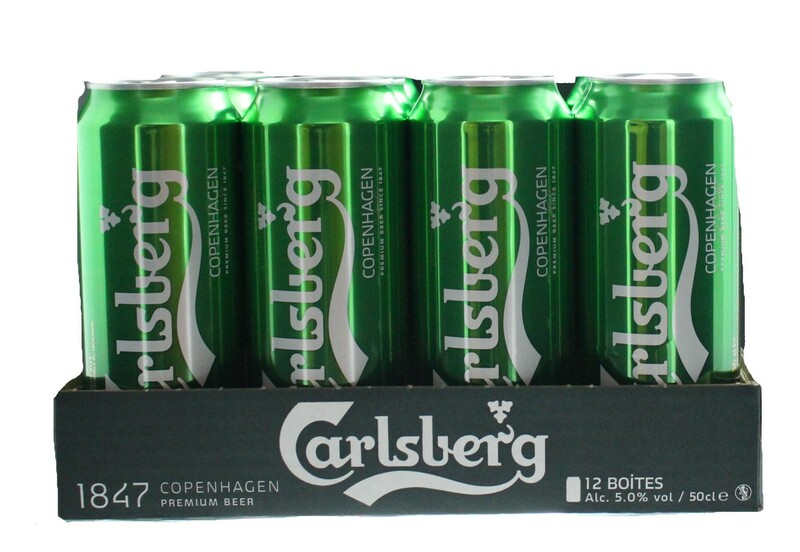 In 1868, Carlsberg began exporting to Scotland. In 1869 samples were sent to Rangoon, Singapore, Calcutta and Hong Kong. Today, Carlsberg is a regular in bars all around the world.